I think it’s safe to say that this book wasn’t at all what I expected. On the honeymoon of a lifetime in the Maldives, Jemma’s new husband goes missing. Is he dead or alive? Has he been kidnapped or had second thoughts & run away? Here begins our mystery in paradise. Through flashback chapters we start to uncover the complications in Jamie & Jemma’s relationship (I mean, if you’re going to sleep with brothers…) and her preoccupation with getting a ring on it. Jemma is a self-obsessed nightmare and I honestly couldn’t stand her character. If I was stuck at a holiday resort with her I’d probably go missing too, if only to briefly get away from her for a bit. But is that what happened to Jamie? Has she driven him away? ….and my stomach churns again when I think about the conclusion to this story. I doubt you’ll expect it, but I’m pretty sure you’ll love it. A great holiday #CwtchUp read with an ending you won’t see coming (Is it REALLY a twist if you KNOW it’s a twist?…..) Four cwtches. 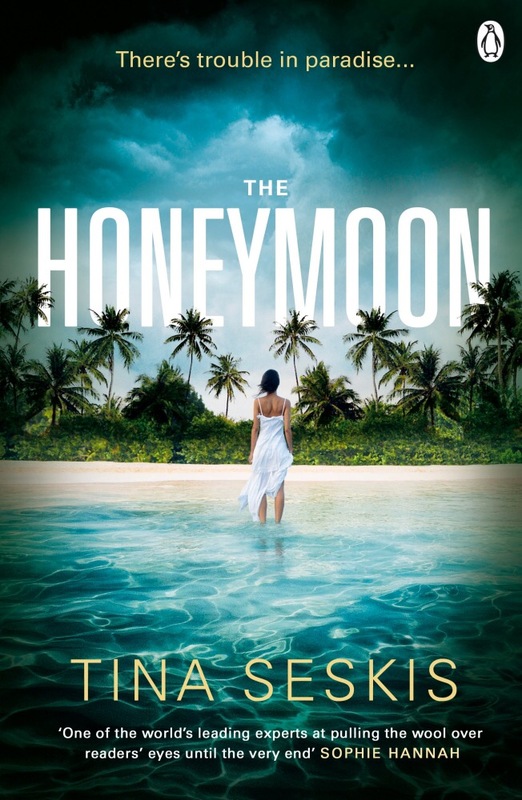 The Honeymoon is out later this week, so you can pre-order your copy here.